Apple Valley Natural Soap was purchased by our family in January 2018. I (Marianne), started making natural and organic body care products in 2010 and developed a hobby based business. When the opportunity presented itself to purchase AVNS, we took it seriously. After much prayer, and confirmation from numerous sources, we moved ahead with the purchase. As a family we have embraced this journey. Each member has their own role, and we believe that each person is gaining invaluable experience of what it means to work together through various twists and turns. My experience in soap making and the creativity it has required, has helped me grow and develop in character, as well as knowledge. We continue to find joy in serving those who love all natural soap and other body products, and are excited about the opportunity to share our products with those who haven't had the opportunity to try hand crafted bars, packed with love. 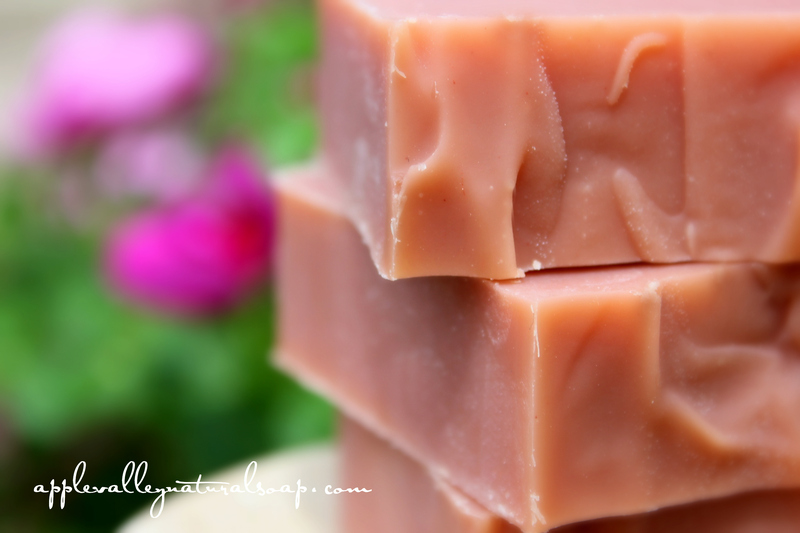 For me, Apple Valley Natural Soap is more than a business. It's a mission. My goal is to glorify God through this business and help you find the joys of rejuvenating and nourishing your body naturally from head to toe. Through your sense of sight, touch and smell, hopefully you'll be reminded that it's the simple pleasures of life that make that life memorable. You can join our community and our mission HERE. Thank you for visiting our website, and I look forward to being part of your joy filled journey to health naturally. Which Bar is Best for Me?